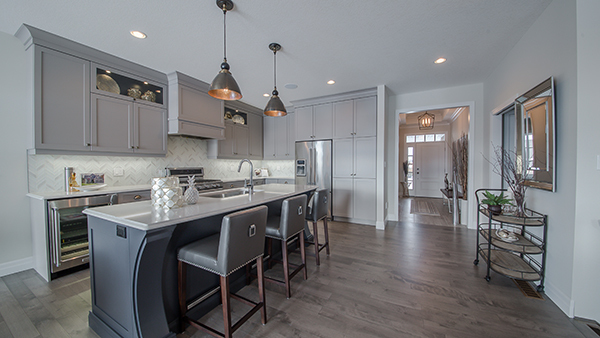 For more than 30 years, Hayhoe Homes has focused on quality craftsmanship, exceptional design & unprecedented value & service. 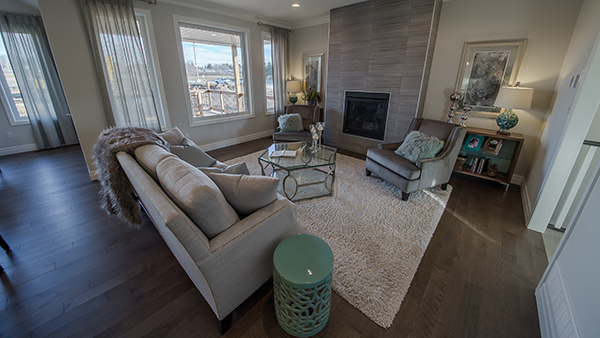 Located in St. Thomas, Ontario, our mission is to design & build new homes that reflect the way our customers live! Our comprehensive sales & service program ensures peace of mind with the knowledge that we stand behind every home we build. 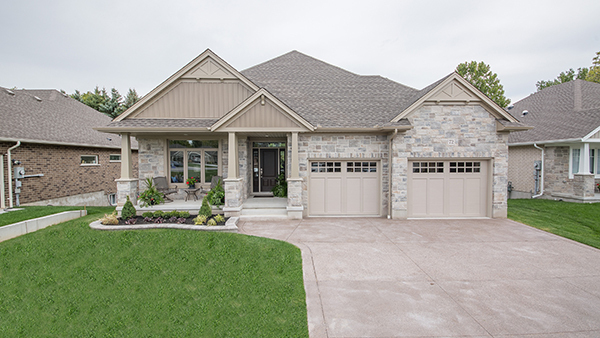 With communities in St. Thomas and Tillsonburg, we invite you to join the many satisfied customers who are pleased to call a Hayhoe Home their home! 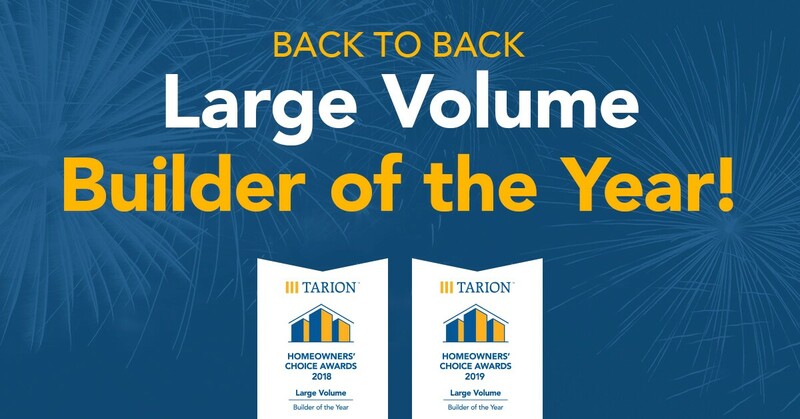 Hayhoe Homes is a 2019 Tarion Homeowner's Choice Finalist! Big News! Hayhoe Homes is a finalists for Tarion's Homeowners Choice Award. This award is very special because it is decided by you, our customers.